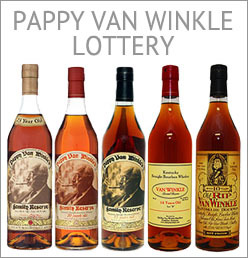 The 2019 Pappy Van Winkle Lottery has not started yet. It will begin later this year. 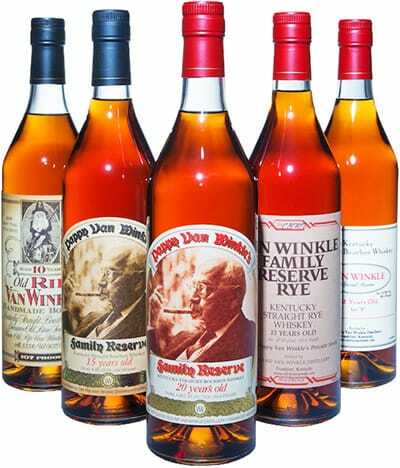 The state of Idaho receives a limited supply of Pappy Van Winkle whiskies. Therefore, we created a lottery. All interested parties will be entered into that lottery and winners will be chosen at random. 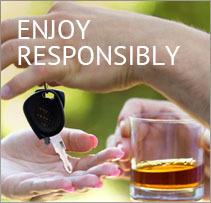 Those names will be contacted to have the right of first refusal to purchase the bottle they selected. 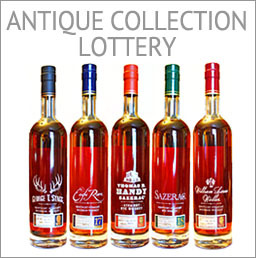 All entrants will be notified within 14 days at the conclusion of the lottery whether they were selected or not. 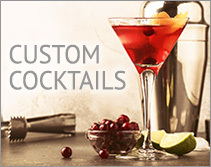 Due to the limited nature of these products, only one entry per person. DUPLICATE ENTRIES WILL BE REMOVED FROM THE DRAWING. The winner’s name must match the ID presented at the time of purchase. NO EXCEPTIONS! 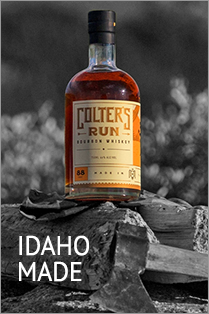 Bottles must be purchased 14 days from the date of the notification from an Idaho State Liquor Store. Unclaimed bottles will be re-entered into a re-draw. By entering this lottery, you are actively doing business with the state of Idaho. Therefore, you will be automatically signed up for our newsletter. IF YOU UNSUBSCRIBE FROM THE NEWSLETTER, YOU MIGHT NOT RECEIVE UPDATES ON THIS LOTTERY. However, winners will always be notified by the store.